Imagine if you had all the time you’ve spent shaving or tweezing back. Imagine if you had all the nerve endings you’ve sacrificed to waxing and epilating back! Imagine if you had a less rushed routine – and more satisfactory results. Stop imagining: laser hair removal can help you get the smooth skin you want. 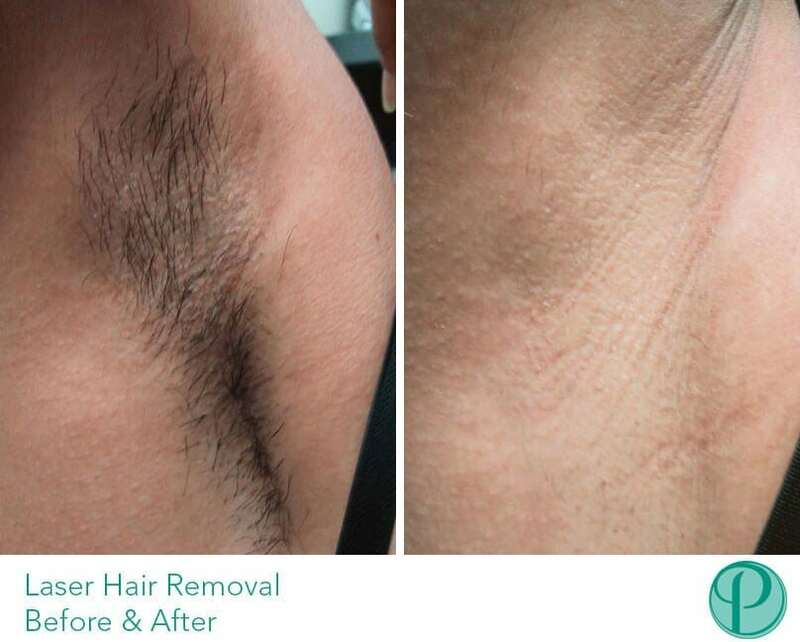 Laser hair removal is one of the most popular treatments in the UK, and for good reason. It results in a permanent reduction of unwanted hair. While many people select target areas (e.g. the upper lip, eyebrows, legs, etc. ), it can be used effectively for the full body. Laser hair removal for the full body takes between two to three hours per session. This varies based on your gender, size and the amount of hair you wish to remove. We usually recommend six to eight sessions, with a six week period in between. Is it worth it? That’s a personal choice: while it is a commitment in terms of the initial time, the results can free you from hours of grooming. Imagine if you could hop in – and out – of the shower without shaving? Or if you could show off those garms without waxing? Or if you could face the day with confidence – and without pesky unwanted hair? In the long term, laser hair removal saves you time. Further, it can help if you suffer from ingrown hairs or if other hair removal techniques irritate your skin (razor burn, anyone?). Is laser hair removal right for you? Come in for your consult and find out!